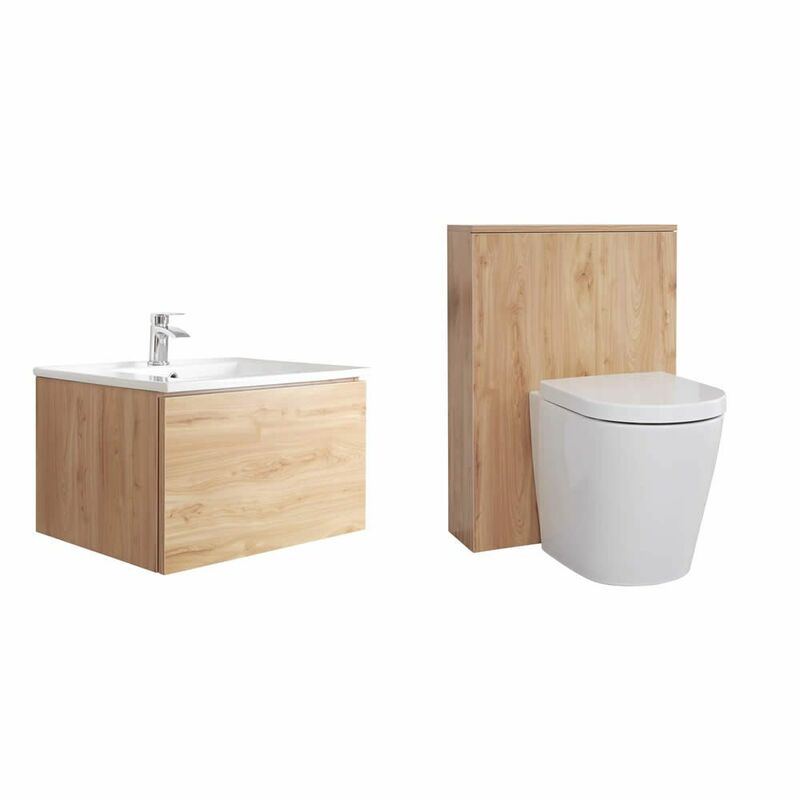 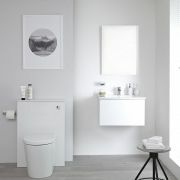 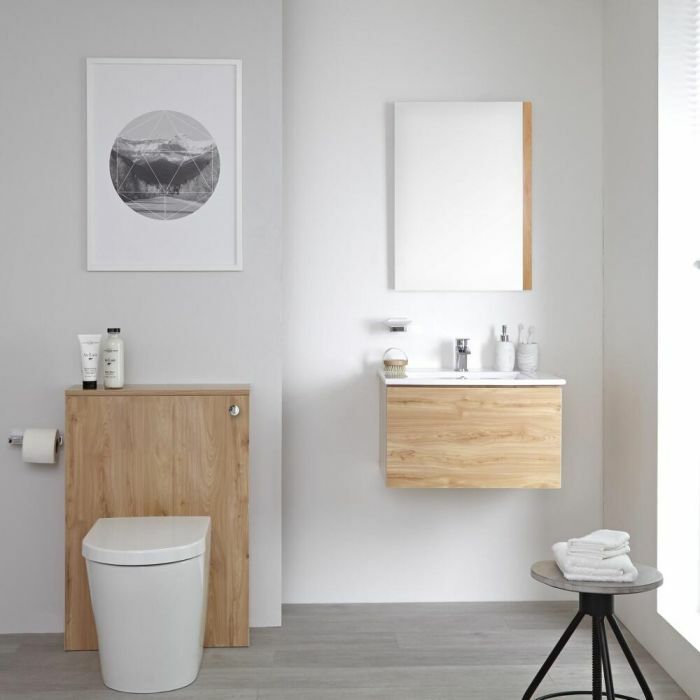 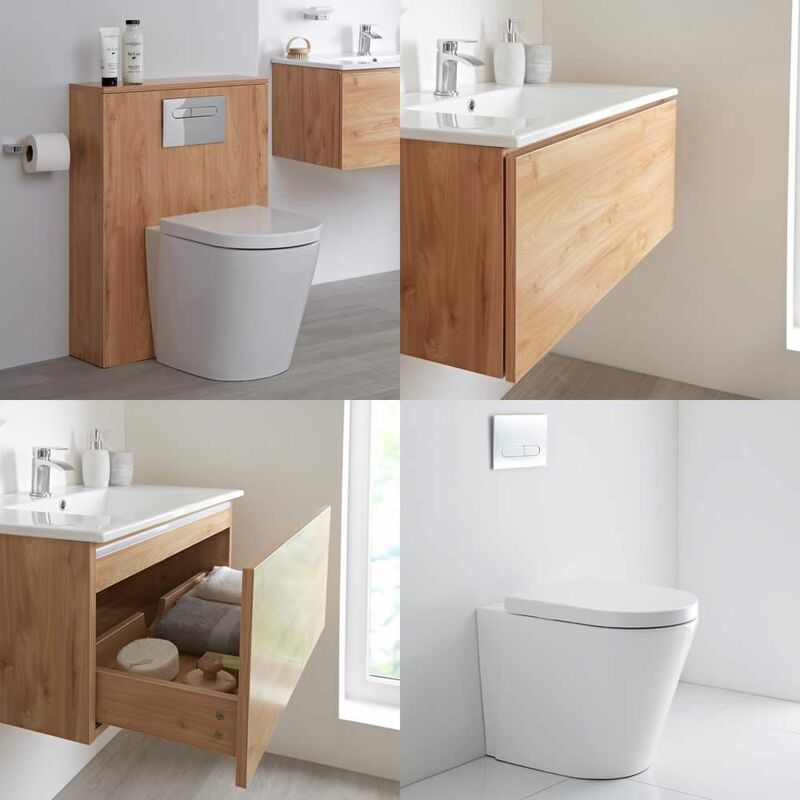 Create a coordinated look and add smart, modern style to your bathroom with the Milano Oxley 600mm vanity unit, WC unit and back to wall toilet. 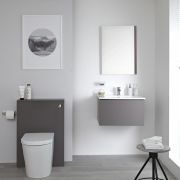 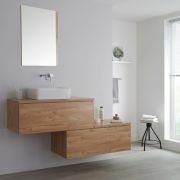 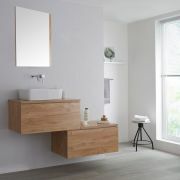 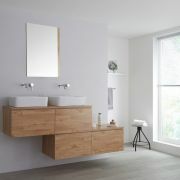 Featuring a wall mounted design to enhance a sense of space and a golden oak finish, the vanity unit provides a stylish and practical storage solution for toiletries and other bathroom essentials. 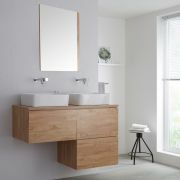 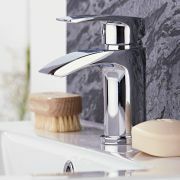 Supplied rigid to ensure high quality, the vanity unit incorporates a soft close drawer, which has a push to open mechanism, removing the need for handles, and creating a clean, minimal look. 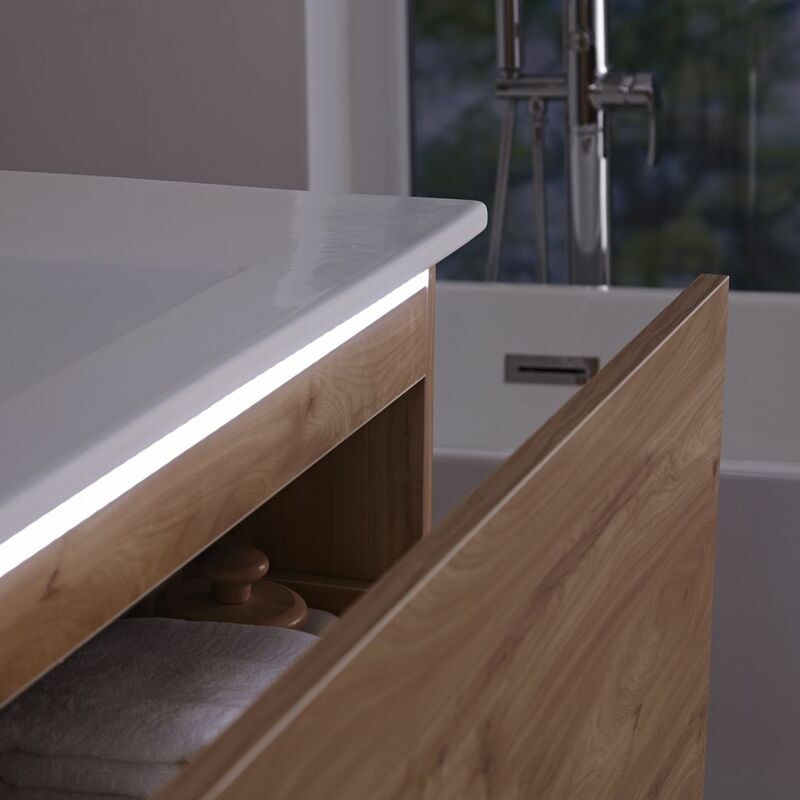 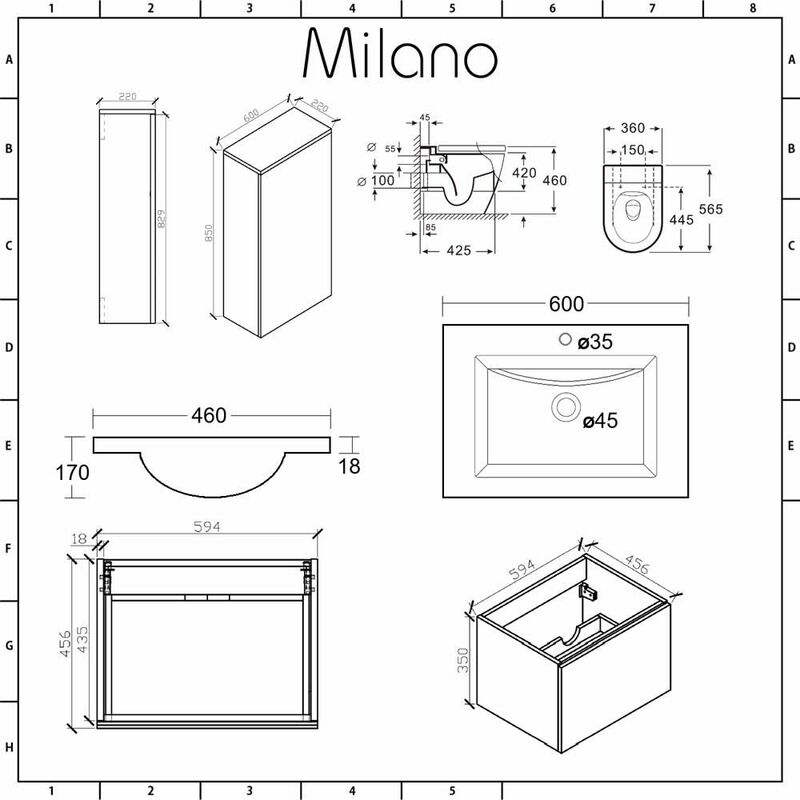 The soft close drawer minimises noise and prevents slams from occurring.